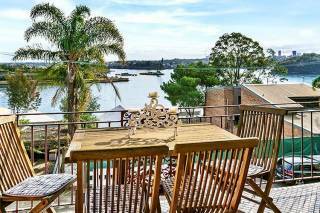 A Lovely refurbished 1 bedroom apartment in Balmain East with waterviews. Short walk to ferry and bus transportation to the city. Quiet and convenient location. Under cover car space, TV/DVD, CD Player, Internal laundry with washing machine & dryer. Could this location get any better?! 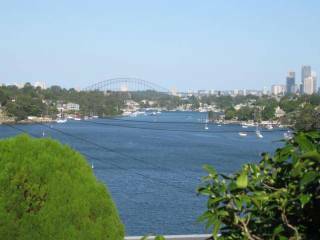 Sitting at the tip of the East Balmain Peninsula, with mesmerising views of the Harbour Bridge from both levels, you’ll be completely enchanted by Balmain Belle. 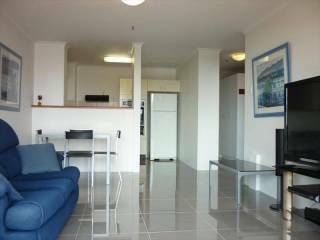 This fully furnished 2 bedroom townhouse is set over 3 levels. 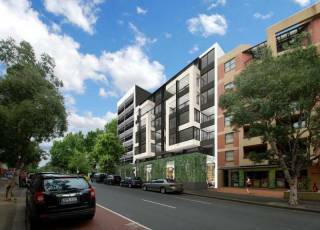 Offering internal access from the garage it is furnished with quality inclusions throughout. This magnificent complex offers a residents only health club, indoor heated pool, spa, sauna & gym. 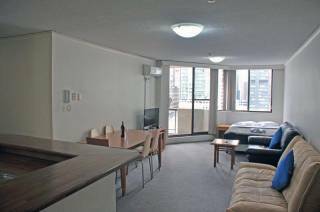 2 bedroom 1 bathroom family apartment with balcony and excellent facilities, located in the heart of Sydney centre with restaurants, cafes, and major tourist attractions just minutes away. Three bedroom terrace house in historic Millers Point. Tucked away in a small cul de sac opposite Barangaroo Parkland, this charming historic 3 bedroom terrace is fully renovated with high end appliances and newly furnished. Displaying 1-20 of 388 results.